"The Internal Dialogue is What Helps Most"
One of the many helpful texts I received from Jessica to support my friend in her labour tonight!! "The internal dialogue is what helps most." I love that someone who has so much education on childbirth believes this to be true! Coming from a psychological perspective, this is my belief too. 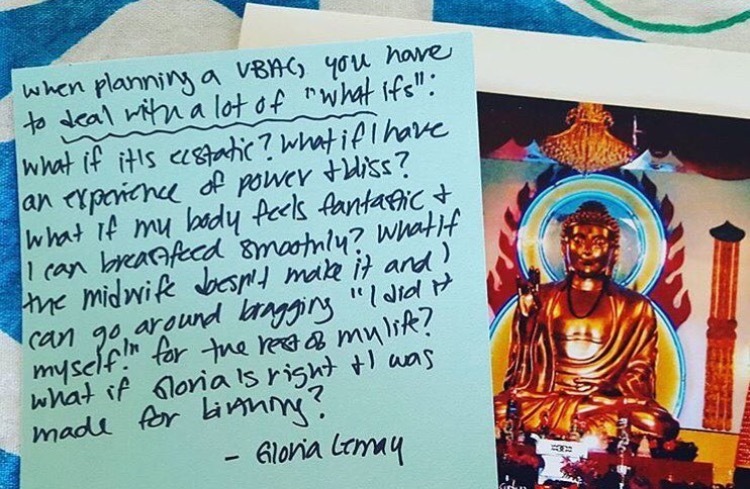 I love helping women in preparation for their births by supporting them to identify and release fears, and process their thoughts and emotions about pregnancy, birth and the post partum period. 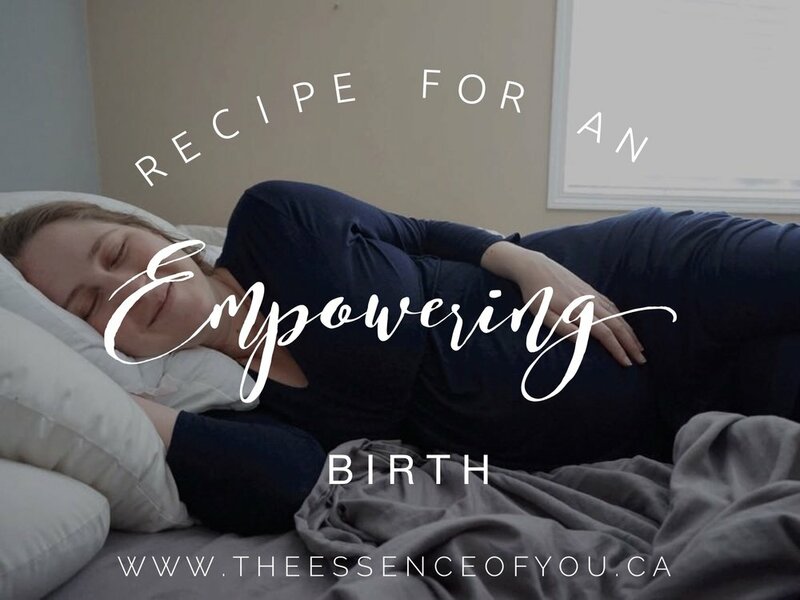 When women invest time into emotionally preparing for their births, they give themselves a much higher chance at having an empowering and positive birth experience and a positive transition into the postpartum period. What is your internal dialogue saying to you right now? Is it helping you or holding you back? This is me and some of the most important women in my life during my pregnancy who joined together to support me during a Mother Blessing. 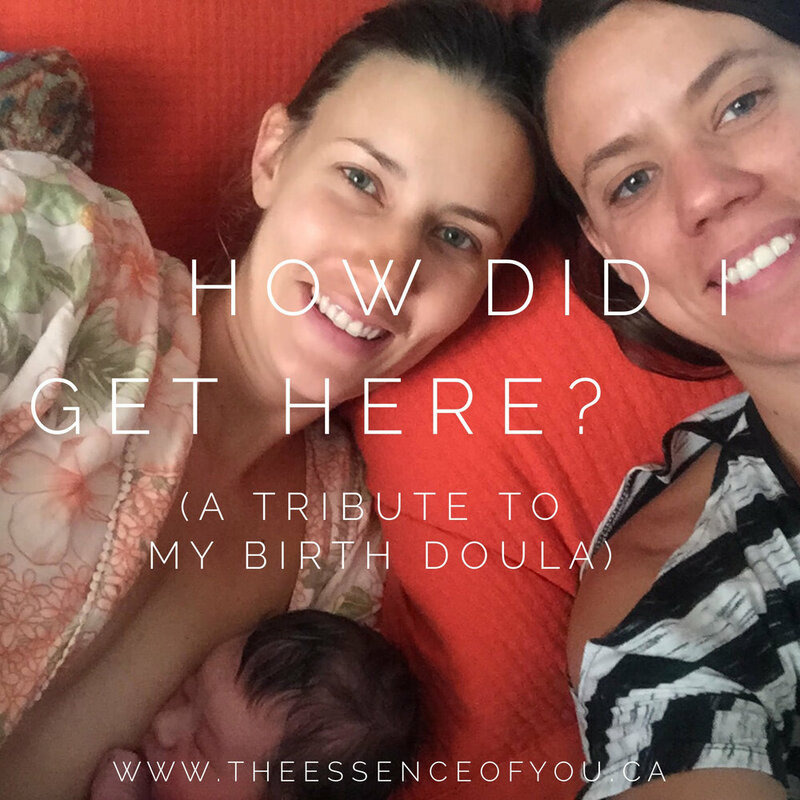 This day was FULL of affirmations and had a huge impact on my own internal dialogue for my labour and birth. I am so grateful for having had this experience to prepare me in such a positive and empowering way. 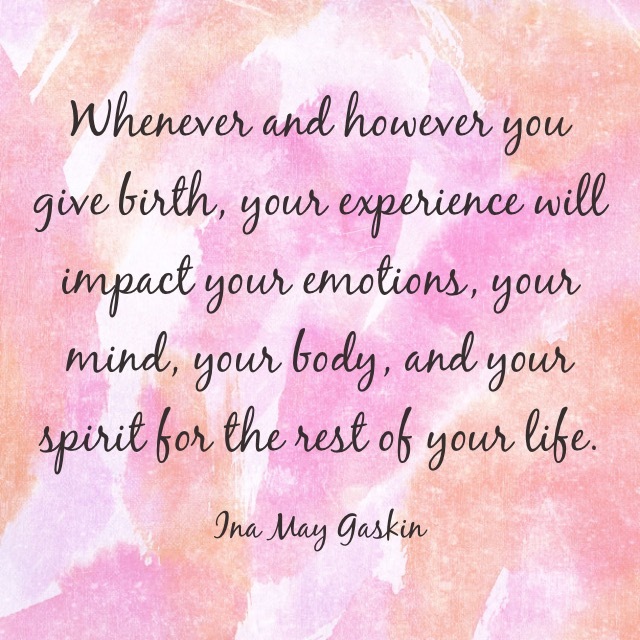 Contact me for information on my Birth Preparation Sessions! Jen is passionate about pre-natal & post-partum topics! Sign up to stay up to date on her blog and upcoming sessions.